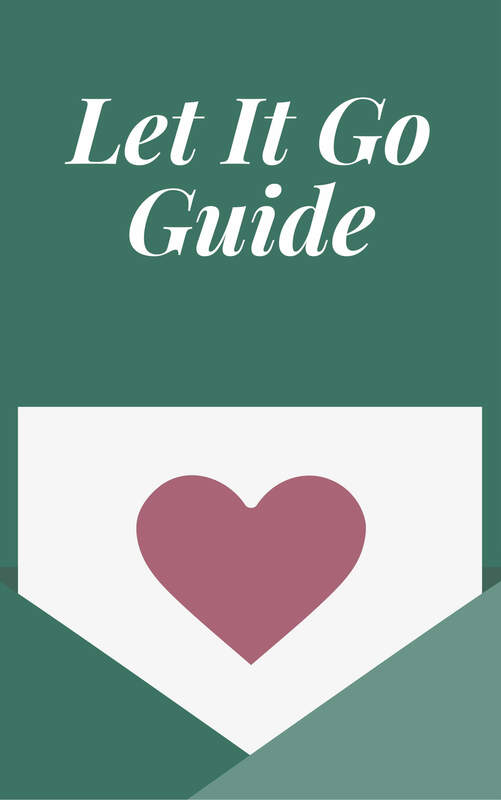 Get my FREE Let It Go Guide and finally get over exes, old relationships, and past hurts. You’ll also get an inspiring let it go playlist! My name is Veronica Grant, and I help smart women who have it all but love, find it. I’m on a mission to help you believe in yourself and love, even in our swipe left or swipe right world. 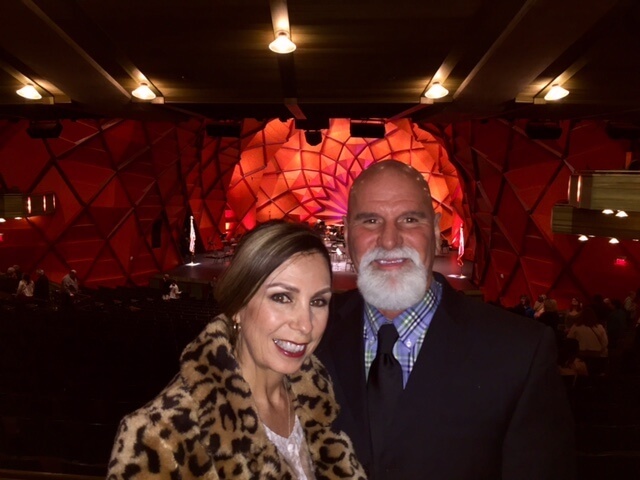 Learn how to find a meaningful relationship without having to sacrifice or settling for anything you don’t deserve. What’s blocking you in love? Take the free quiz. Are you stuck and feeling like you’ve tried everything when it comes to love? I’ll tell you what you’re doing wrong so you can get on the path to a meaningful relationship. “Before working with Veronica, I was afraid of the unknown, and all the “what ifs” popped up in my head. I hadn’t dated in years and I was insecure that I wouldn’t put the best photos up or say the right thing in the profile to attract a high quality man that is right for me. The greatest insight I got was being able to define the type of relationship I wanted to have in more concrete terms, rather than a wishy-washy idea. Then going for it. And I got Chuck (with your help!)! 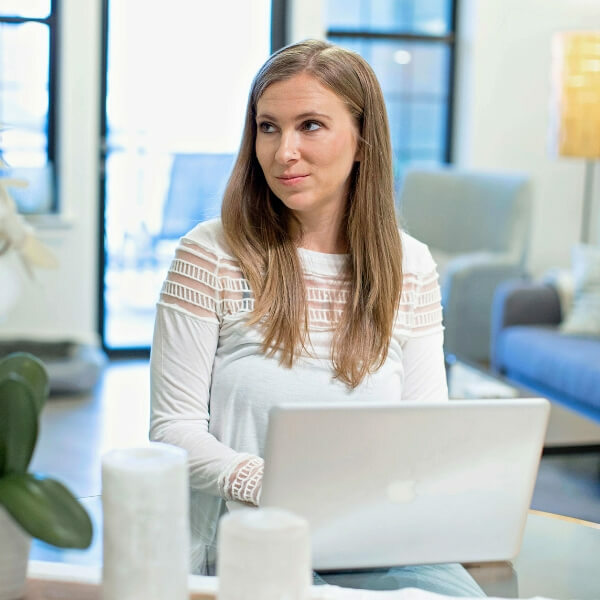 At first I hesitated because of money, but it was so worth it because working with you has impacted all areas of my life, from spiritual to financial. Stuck on a past relationship? Stuck in a crappy relationship pattern? Just feeling stuck in love? Get my free Let It Go guide so you can make room in your life for love.